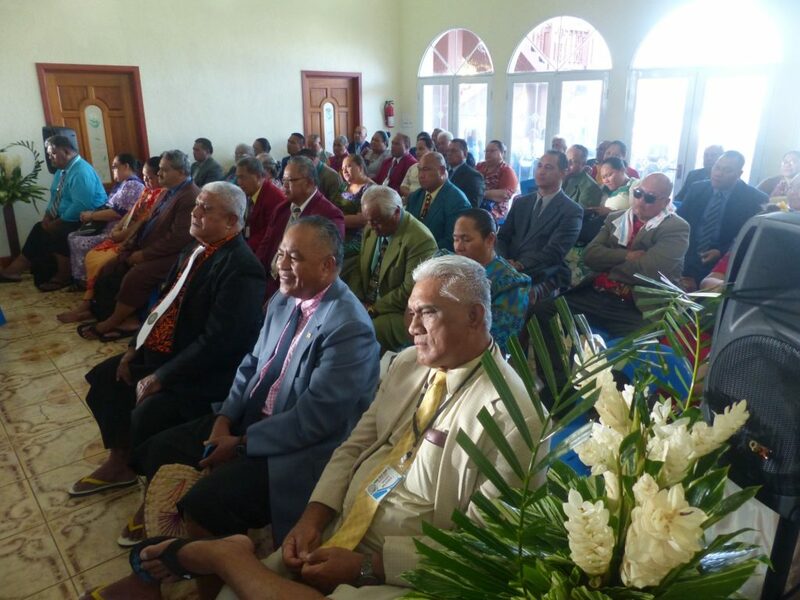 We are a fellowship of more than 100 Samoan Christian congregations located in American Samoa, the United States, New Zealand and Australia. 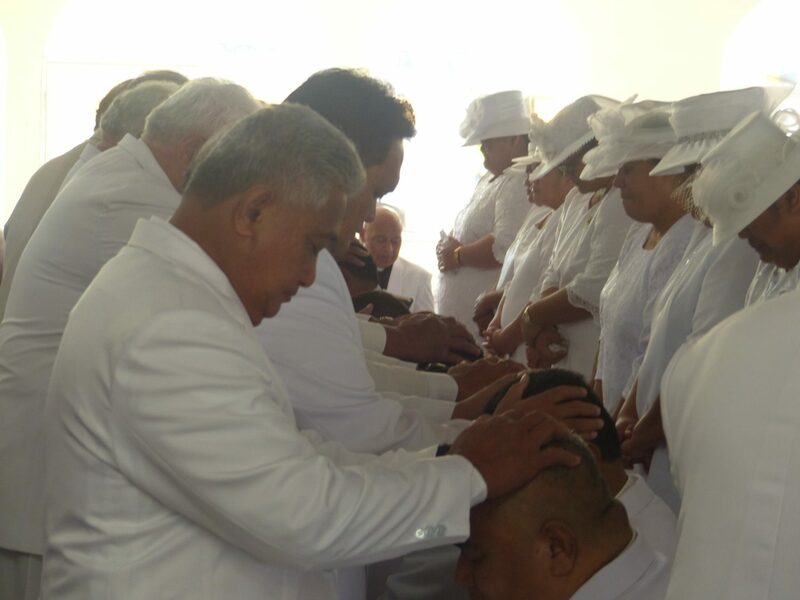 We are united in our passion to love God, to faithfully follow Jesus Christ, and to rely on the guidance of the Holy Spirit in carrying out our mission to the world, in and through our ministry in serving the Samoan Christian community. 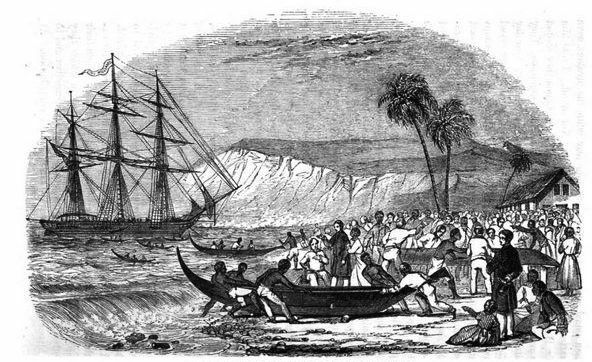 As Samoan Christian congregations, our roots can be traced back to 1830 when a group of missionaries from the London Missionary Society (LMS) arrived in Samoa to preach the Gospel. Led by Rev. John Williams, these missionaries established themselves and proceeded to spread the Gospel all throughout the Samoan islands. 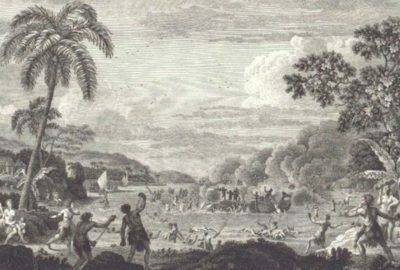 In the process, the first Christian church was established, formally known as the ‘Samoan Church LMS.’ Locals referred to it as ‘Lotu Ta’iti” (Tahitian church), signifying the place that Rev. Williams and his group of LMS missionaries originated from prior to arriving in Samoa. 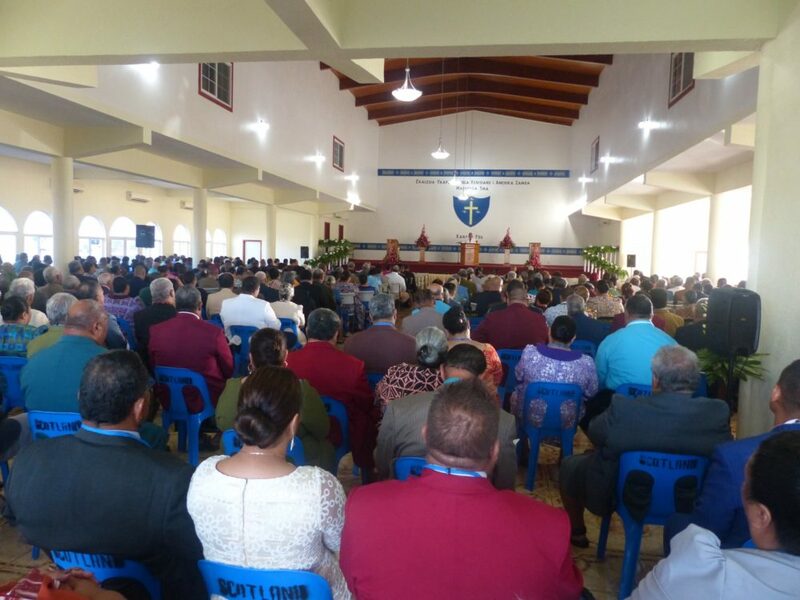 In 1961, after more than 130 years since its establishment, the name ‘Samoan Church LMS’ was changed to the ‘Congregational Christian Church in Samoa (CCCS).’ In 1980, when congregations in American Samoa sought independence from those in (Western) Samoa, the name “Congregational Christian Church of American Samoa (CCCAS)” was adopted, which we continue to carry til this day. Since our inception, the CCCAS has firmly established herself in American Samoa, the United States, New Zealand and Australia. Corporate worship to God is the very core in the life of the congregation, for the Church is the fellowship of those who have covenanted to live harmoniously in new life, through their common faith, nourished by grace.